Alen teaches environmentally sustainable urbanism and engineering. 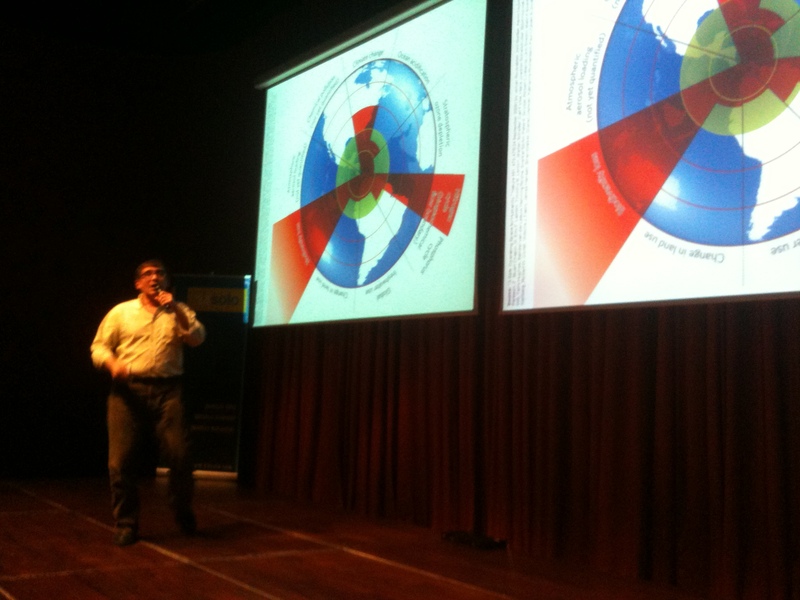 His presentation is about compelling work done internationally to understand the human global impact on the planet. He is talking also talk about work he is undertaking to address these global issues at a local level.